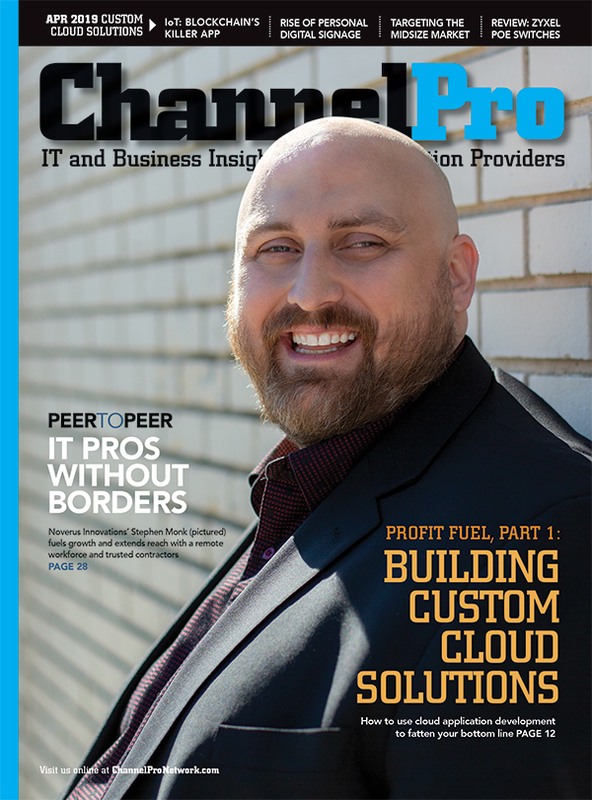 Capterra sent over this press release and graphic. All this emerging technology is our future. What do you think? 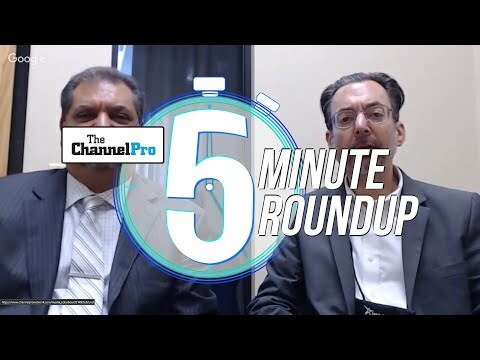 ARLINGTON, Va. November 20, 2018 - Capterra, the leading online resource for business software buyers, today released findings from its latest survey of more than 700 small and mid-size business leaders across vertical markets to understand how they manage technology investments, and the technologies they consider necessary for business now and in the future. The survey results highlight the strong appetite among SMB leaders to use the latest technology but with equal concern about making the right investment decision. 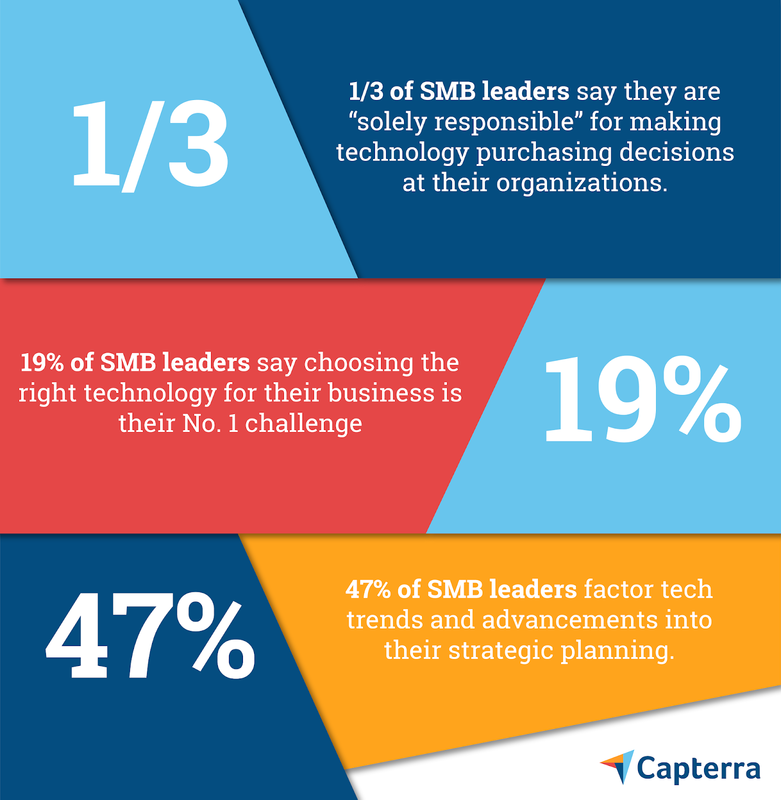 Technology is widely regarded among SMB leaders as a competitive advantage as well as a business challenge. Almost half of survey respondents (47%) factor technology trends and advancements into their strategic planning. 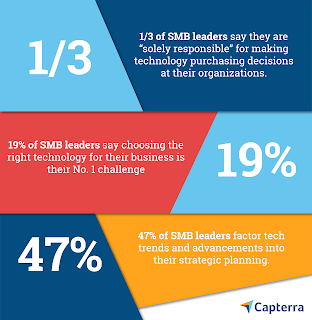 For the second year in a row, choosing the right technology for their business is deemed a top business challenge among SMB leaders, with 19 percent saying it is their No. 1 challenge . In addition, one third of survey respondents said they are “solely responsible” for making technology purchasing decisions at their organizations. significant gap – and potential lost business opportunity – for SMBs that don’t invest in chatbots technology. AI continues to be the definition of hype for small businesses. Capterra’s survey found that fewer than one in five small business leaders use AI, yet many more acknowledge that it’s critical for their businesses. This mindset puts small businesses at risk of not investing in cloud software that incorporates AI. Small businesses should prioritize AI-enabled software when choosing among options for functions such as accounting, communication, CRM, and file storage and collaboration. More than half of SMBs surveyed use digital marketing today. However, their perception of how essential it is to their business is much lower in every segment, minus Retail. This is because digital marketing is a term so broad that it can mean everything and nothing. Digital marketing is an evolving segment thanks to advancements in AI and analytics. Software features like sentiment analysis can help small business leaders tailor their marketing strategies based on audience segmentation. Similarly, 47 percent of leaders surveyed say they’re currently using the IoT, yet only one in three (34 percent) say the IoT is critical for them to do business. In addition, more than one in five respondents (21 percent) have business staff handle their IT matters, which likely includes managing or supporting IoT solutions. This scenario introduces risk to small businesses since the IoT leverages business and customer data. It thus must be handled carefully from a breach and privacy perspective. Before making any IoT investments, business leaders must establish plans for IoT governance, data ownership and ethics, security, and architecture. Investments in the IoT will fail without a foundation to build on. Capterra conducted this survey among more than 715 U.S.-based business leaders in the U.S. between July-September 2018 with between two and 249 employees, and less than $100 million USD in enterprise-wide annual revenue. Respondents were required to be involved in purchasing technologies for their organizations and hold the role of Manager or above within their companies. 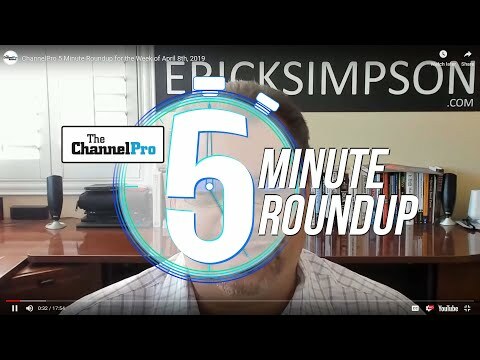 month, Capterra helps more than three million buyers find the right software. Capterra is a Gartner company. For more information, visit Capterra.com.